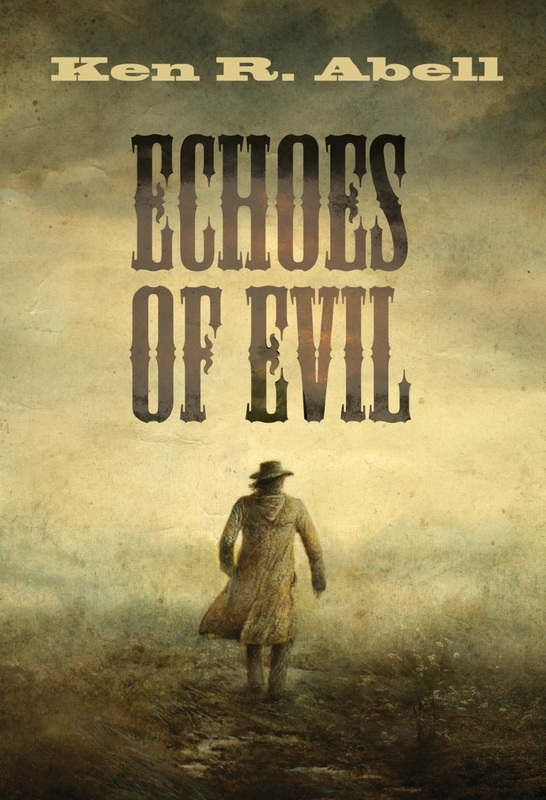 Echoes of Evil, rejoins Deacon Coburn and company in a new adventure that picks up storylines and characters from Days of Purgatory and Shadows of Revenge. Joys and sorrows are woven throughout the mosaic narrative. The pursuit of justice extracts a great price as gripping scenarios unfold and secrets are confronted in the midst of upheaval. True to his sojourner outlook, the whiskey-sipping philosophizer from Conoy Creek, always comes to the aid of others at just the right time and embodies a life-theme: “We ride upon the rippling currents set in motion for us by the Almighty. We merely lean into eddies we choose.” Populated by old west heroes and outlaws, Echoes of Evil introduces a cunning scoundrel unseen in the saga until now. The novel is a life and death struggle that has harrowing turns and supernatural overtones. Echoes of Evil can be purchased at AMAZON or WIPF & STOCK.